Once a month I meet with friends for card making, and our time is coming up so I needed to get rolling on my card. What better way to kick off some inspiration than a challenge? Simon Says Stamp's Monday Challenge this week is "Don't Abandon the Coral." The key is to use the color coral in your project and you can make anything you like. Perfect! 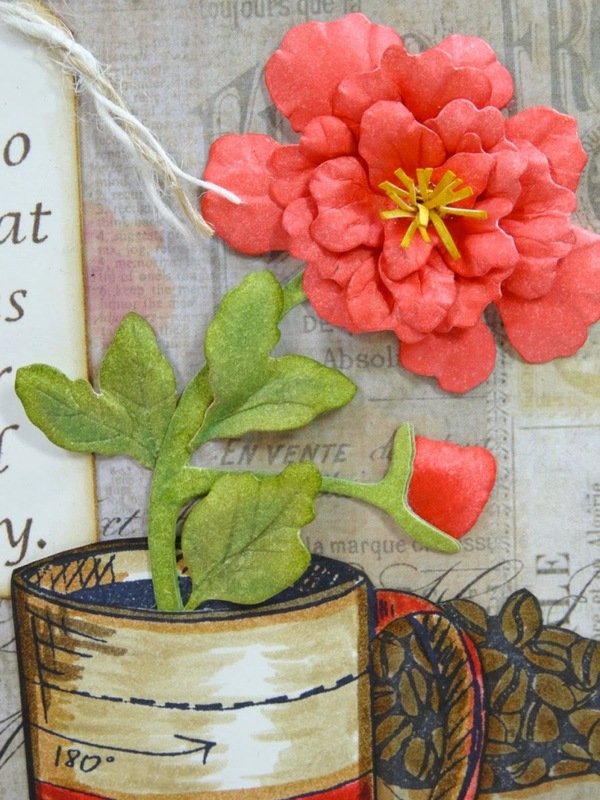 I've been itching to use the new Fresh Brewed Blueprint stamp set, plus I received some wonderful Garden Notes dies from Elizabeth Craft Designs, and got to wondering if I could incorporate both of these into my card. So I created this 5" x 7" card. I love making cards this size because there's so much room for play, and the substantial size seems to make it even more special when given away. 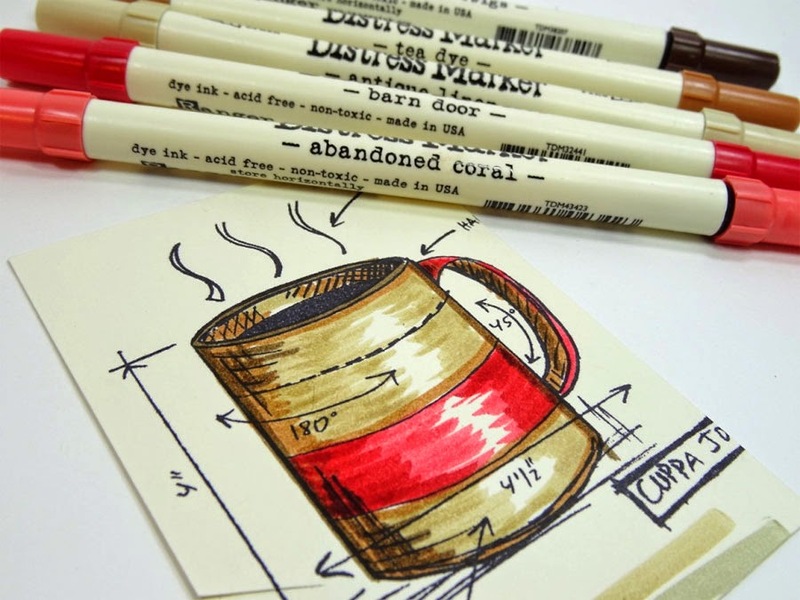 I stamped the coffee mug with archival black ink onto ivory card stock, then colored and shaded with Distress Markers. 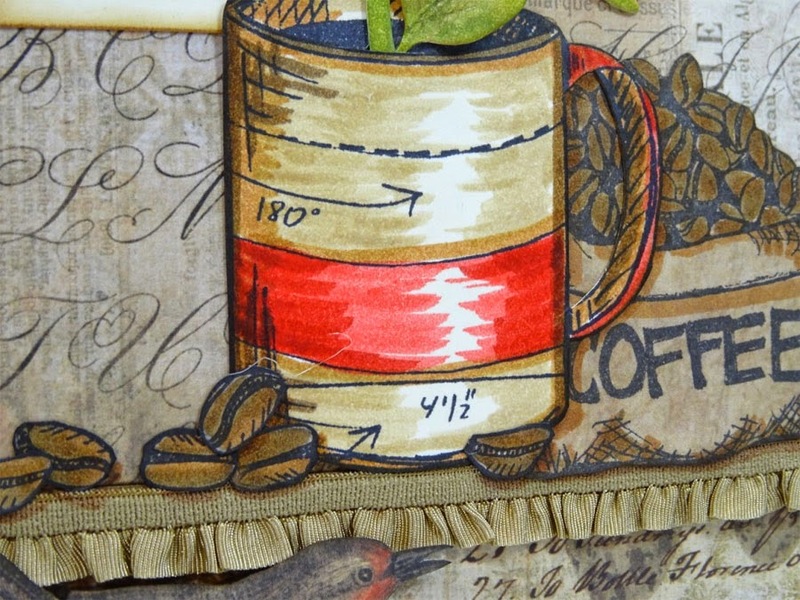 I stamped the coffee beans sack onto the back of a sheet of Wallflower paper stash, colored in areas with browns and then cut it out, along with the mug. I began the stem and bud assembly of the Peony die by Susan Tierney Cockburn, following her video instructions (she has a complete series of videos for each flower die. Fabulous!) 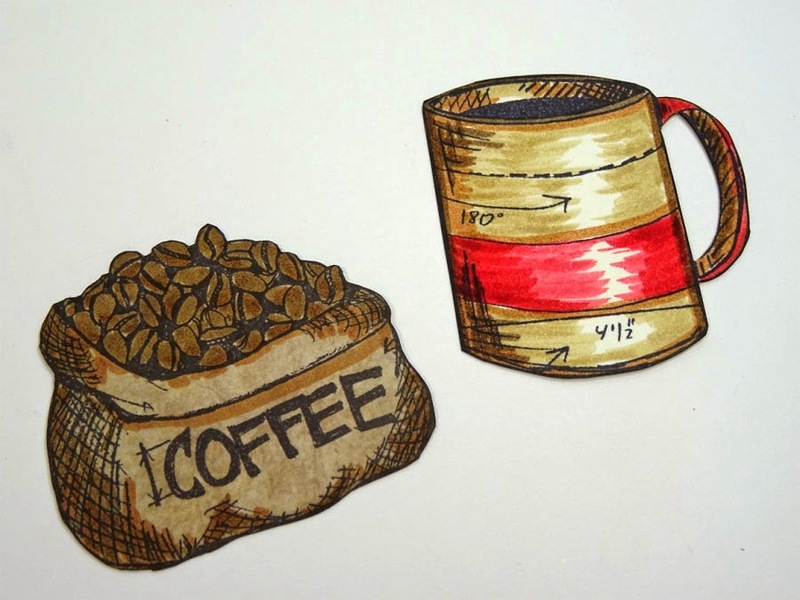 then cut a slit in the coffee mug and slid the stem inside, taping it on the back side. 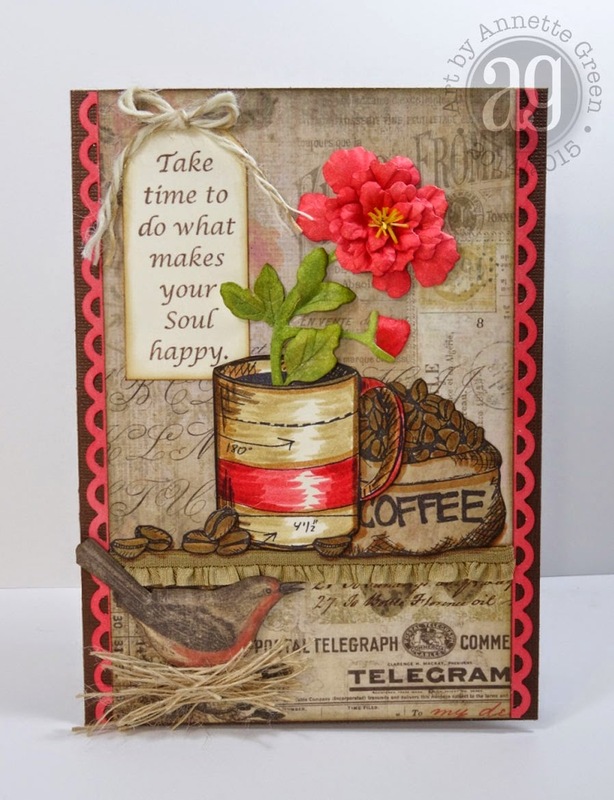 After adding more Wallflower papers to my card base, and some stretchy ribbon trim, I adhered my stamped images, plus a few extra coffee beans. Then I finished assembling the peony. I absolutely LOVE Susan's new Garden Notes dies because they are low-level, partially dimensional. Great for mailing! SimonSaysStamp.com has some of these dies, and hopefully will be stocking more soon. 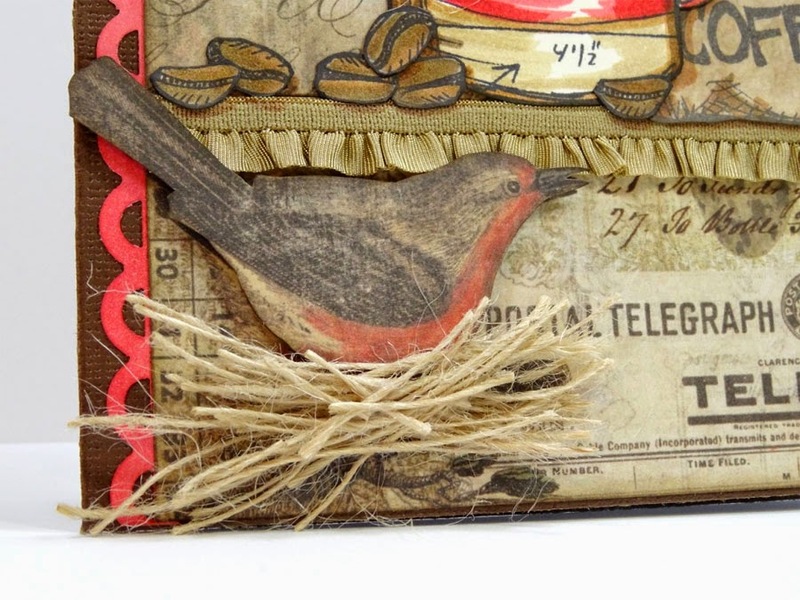 I fussy cut this robin (I think it's a robin anyway) and gave him a little nest to perch in using skinny natural twine. The stamped phrase on the tag is also from Elizabeth Craft Designs (RS008 Take Time). Now my card is done! 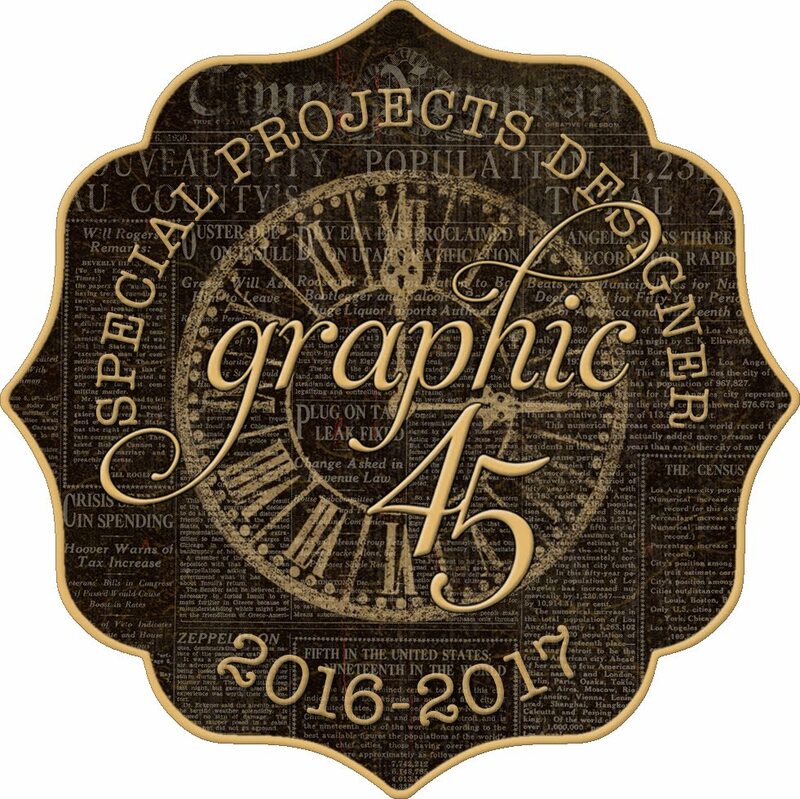 I loved challenging myself to use the color coral in my project. It's not a color I would normally use but it sure has impact, doesn't it? Thanks for stopping by today. Why not join in the challenge too? There's always room for more inspiration! What a beautiful card Annette! Oh my, what a stunning card, the flower is absolutely gorgeous and your colouring is wonderful Annette! Great choice of stamps and dies. Oh man Annette! Now I want to buy those stamps and make this card. WONDERFUL! WOW Annette!!! 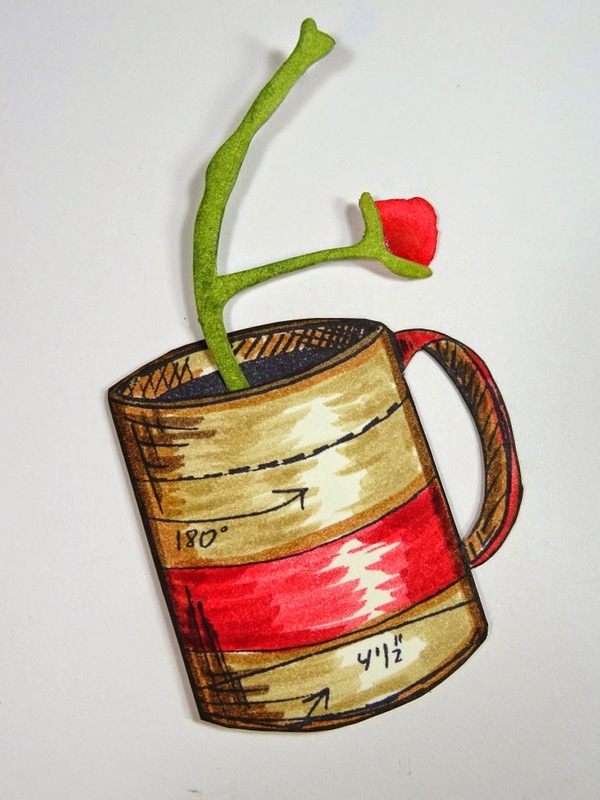 You always have great ideas, I love that flower in the cup and naturally also the card. Beautiful vibrant card! 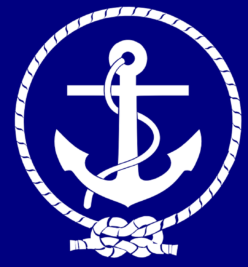 Congratulations at SSS!